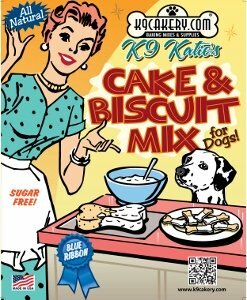 Is it bad for dogs to use food coloring in dog treat icing? You can use food coloring. 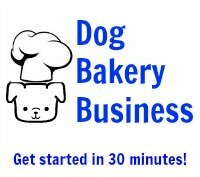 If you are working with Fido's Frosting dog treat icing products, we recommend powdered food colors for best results.